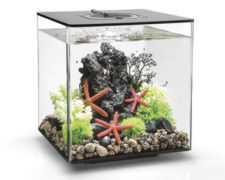 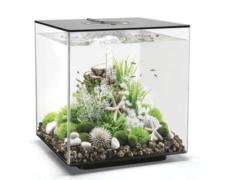 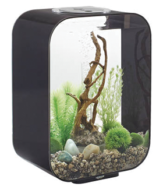 biOrb’s technology means you don’t need to be an aquatics expert to enjoy one of the tanks. 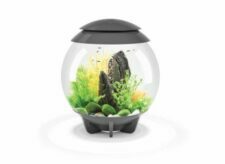 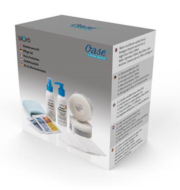 Everything you’ll need to get started is included: Built-in LED lighting, a pump, filter and easy to follow full colour instructions. 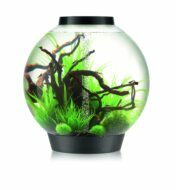 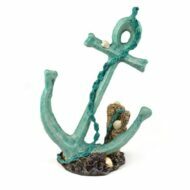 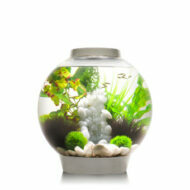 You’ll soon be having fun creating aquascapes inside your new biOrb.